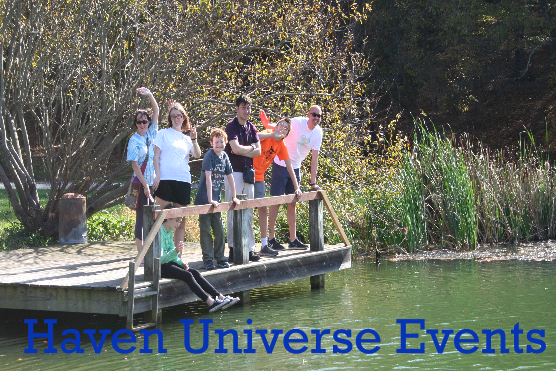 Haven Universe (HU) is a non-profit (501c3) corporation solely operating on donations. 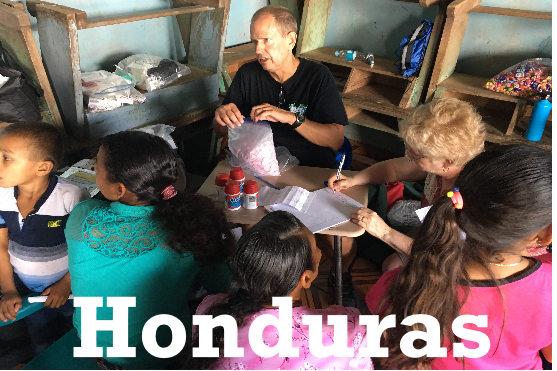 The mission of Haven Universe is to share the Good News of Jesus Christ in a loving, accepting, joy-filled community serving those with special needs and disabilities including families, caregivers and friends. All are welcome! 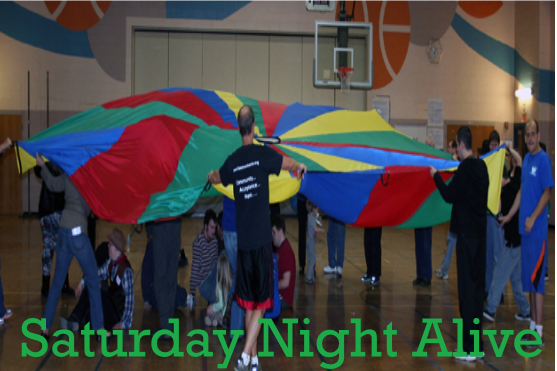 We have monthly “Saturday Night Alive” events in a central location in Montgomery County. We meet in a local gym-type facility to participate collectively in a variety of adapted, engaging “sports” and lively games, simple arts and crafts, and a pizza snack. 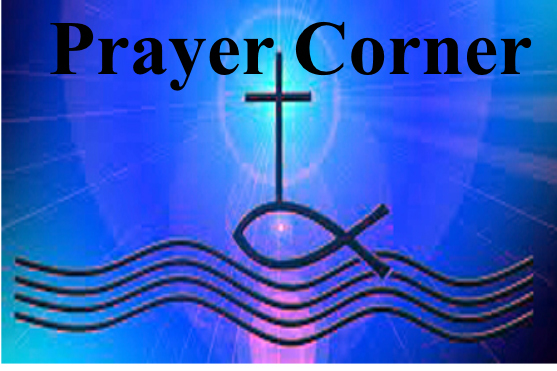 A simple Bible lesson with contemporary Christian music and prayer is offered as an OPTION but not required so that people of all faiths (or no faith) will feel comfortable attending. It is a rare opportunity for the whole family to engage together with other families, caregivers and friends in an accepting, fun, high-energy, encouraging and supportive atmosphere. Our desire is to be an inspiring community of hope to all. Universe: “Unity in diversity”; God brings us together in love to support, serve and learn from each other using our differences. The doors of Haven Universe are open to everyone including people of all ages, disabilities, faith backgrounds (or no faith), their families, friends, and caregivers. ALL are welcome. ...for accountability; If you walk through life with a friend, one of you is likely to recognize when you veer off the path and need new direction. Come join us and be part of the Haven Universe Community. Jesus accepts us just as we are, so we accept and love people where they are despite our differences. God’s way is one of “radical inclusivity”. He accepts everyone and so do we. Our ultimate hope is beyond our circumstances and is in God. God wants a close personal friendship with each of us. All people, no matter what their physical or intellectual capacity, are capable of an intimate friendship with God. At Haven Universe, we encourage and support one another reminding each of the hope that we have in God.